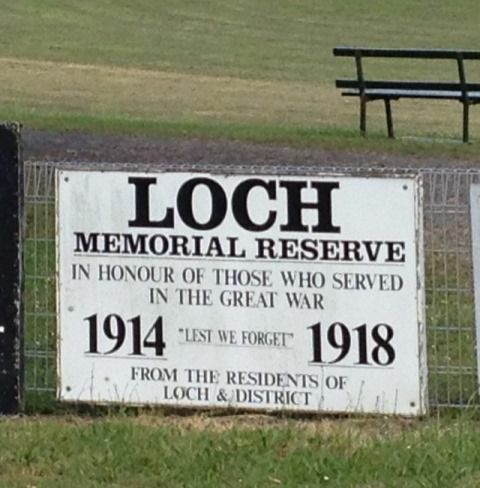 The Loch Memorial reserve was officially opened on January 30th, 1922, to commemorate those who served in World War One. 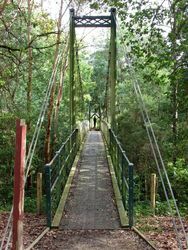 The Reserve is now maintained by a committee of volunteers who work to maintain and improve facilities, for all to enjoy. 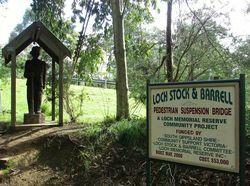 They also aim to preserve the memorials at the Reserve which honour local soldiers who fought in World War One & Two and to whom the Reserve is dedicated. 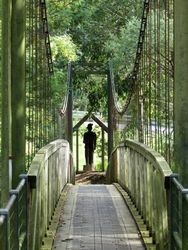 There are memorial gates honouring World War One soldiers, Oak trees & plaques recognising 14 World War Two soldiers, a pine tree from the Lone Pine at Gallipoli and a wooden soldier sculpture standing as a sentinel at the pedestrian bridge entrance to the Reserve.